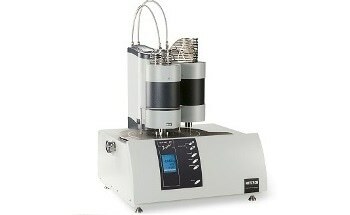 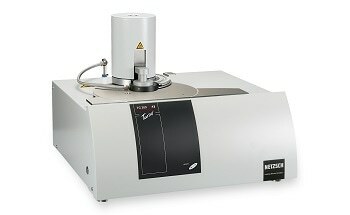 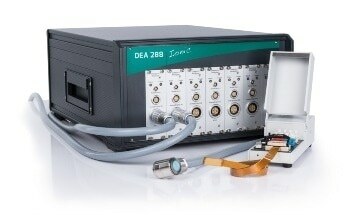 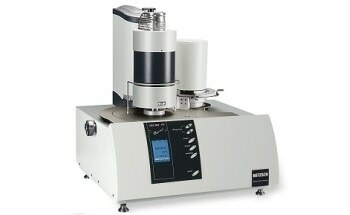 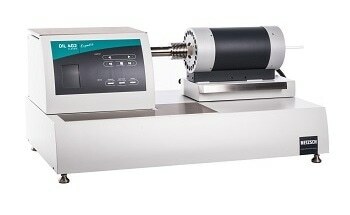 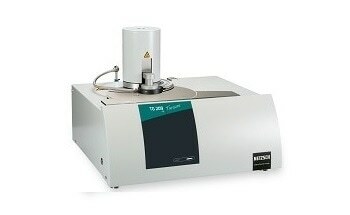 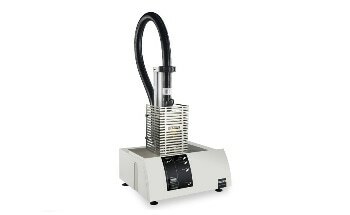 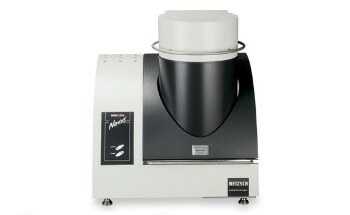 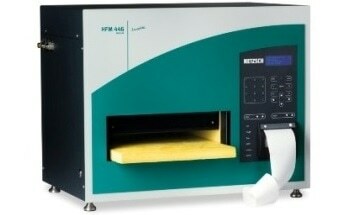 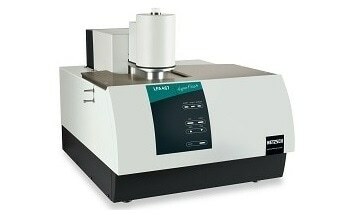 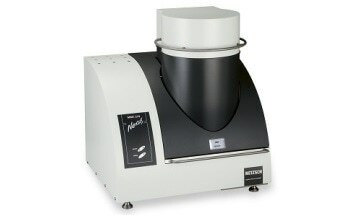 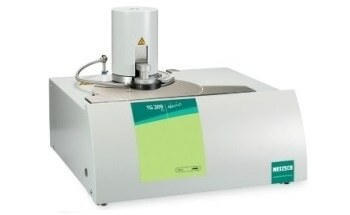 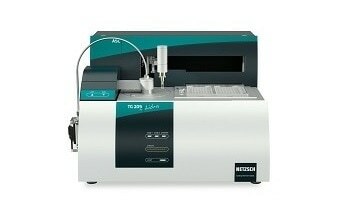 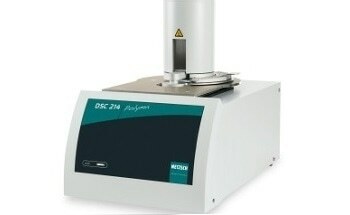 NETZSCH’s STA 2500 Regulus features a highly reliable, fully equipped instrument package for STA measurements up to 1600°C. 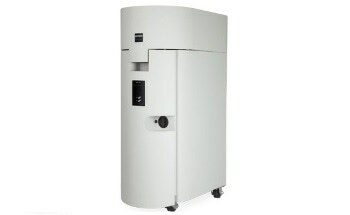 The natural gas flow in the top-loading system ensures automatic protection of the balance against contamination and condensation. 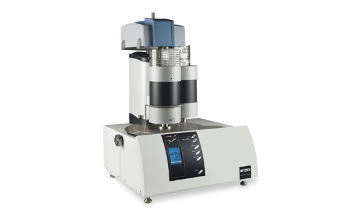 The customized differential balance system cancels out convection and buoyancy influences over a wide temperature range, providing easy operation without the need for time-consuming baseline runs. 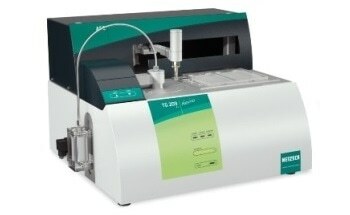 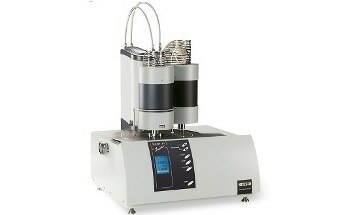 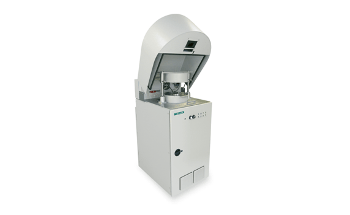 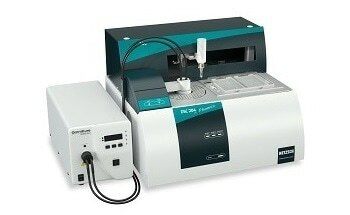 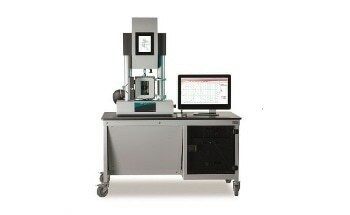 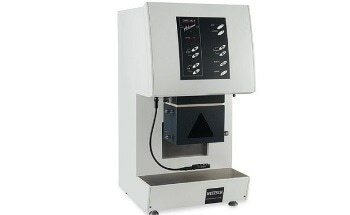 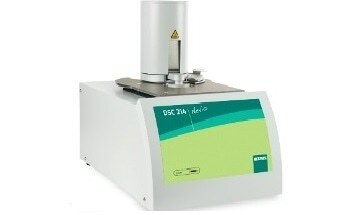 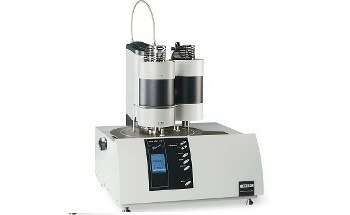 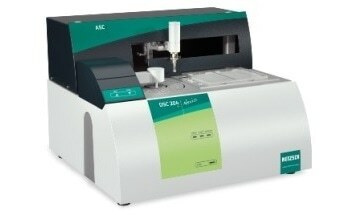 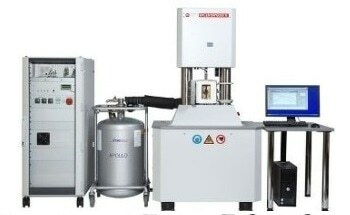 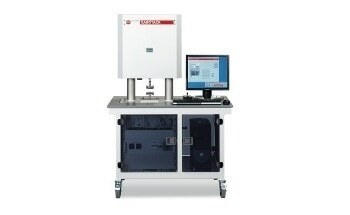 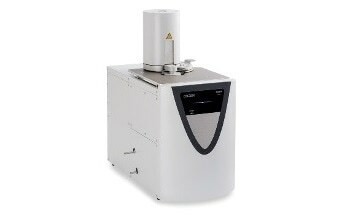 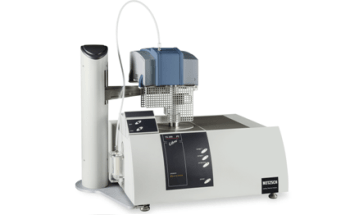 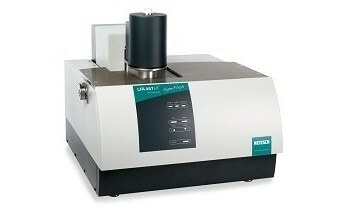 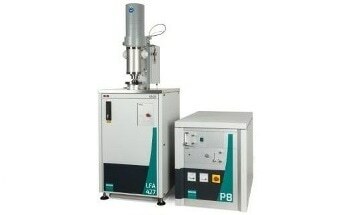 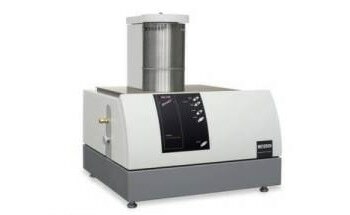 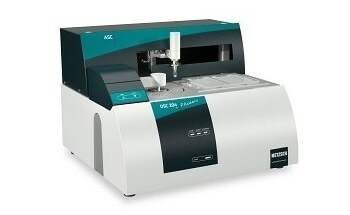 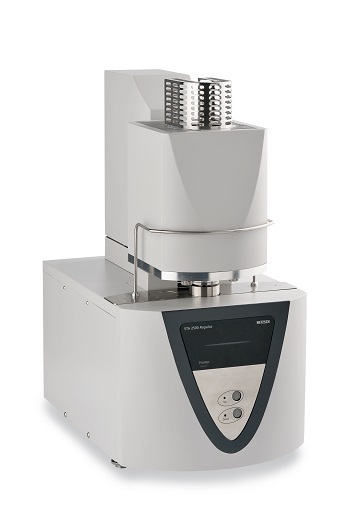 The STA has a top-loading design which enables easy coupling to gas analysis systems such as a mass spectrometer, FT-IR, or GC-MS. During thermal treatment, the gases evolved can be simultaneously examined. 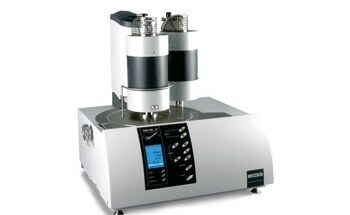 Measurements can be carried out in oxidizing, inert as well as vacuum atmospheres; the atmosphere can be either static or dynamic. 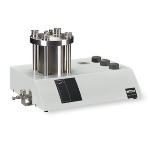 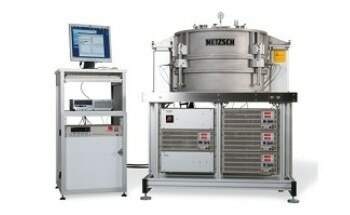 The integrated mass flow controllers are controlled by software and enable gas changes at any time during the test.